The X-Men and Cyberforce meet head on! 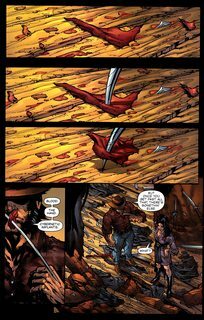 While on a trip to Japan, Cyberforce members Ripclaw and Cyblade come face to face with a threat that even their enhanced abilities can’t handle: the Sentinels! 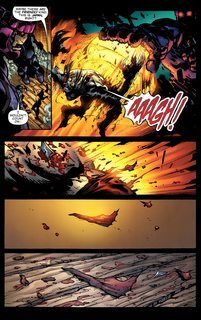 It’s a case of deadly mistaken identity, as Ripclaw and Cyblade’s only hope for survival turns out to be the very targets the Sentinels were searching for — Wolverine and Psylocke of the X-Men.